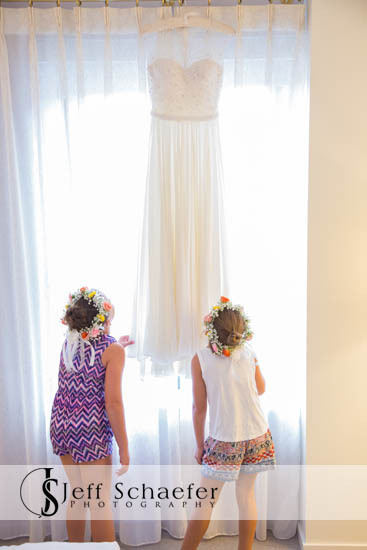 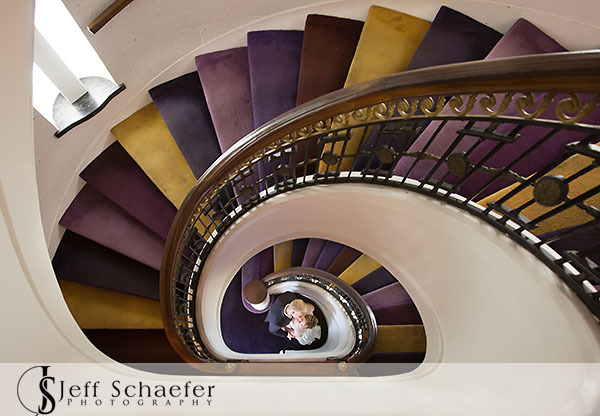 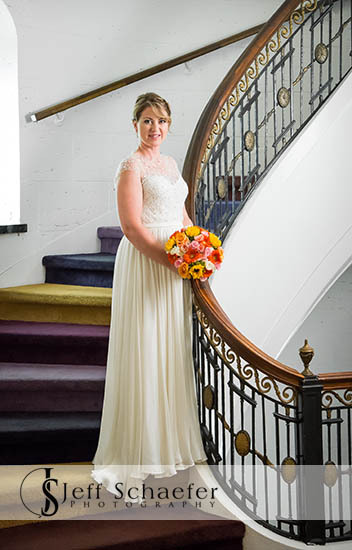 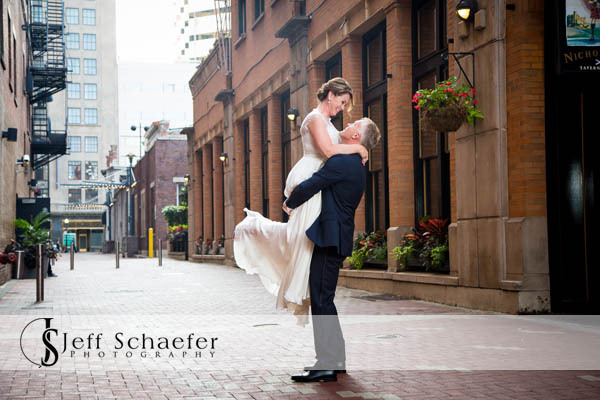 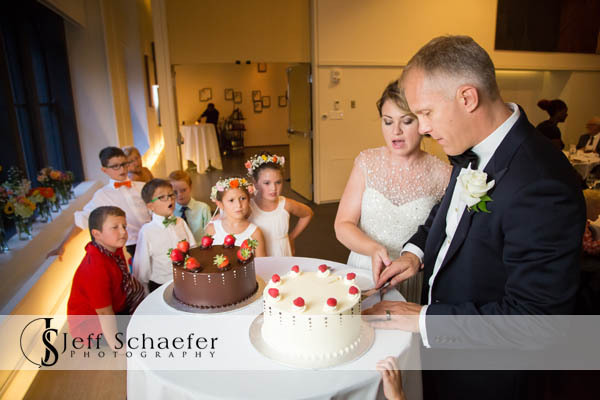 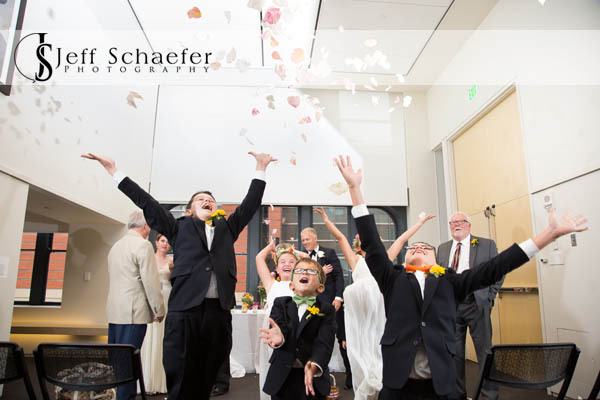 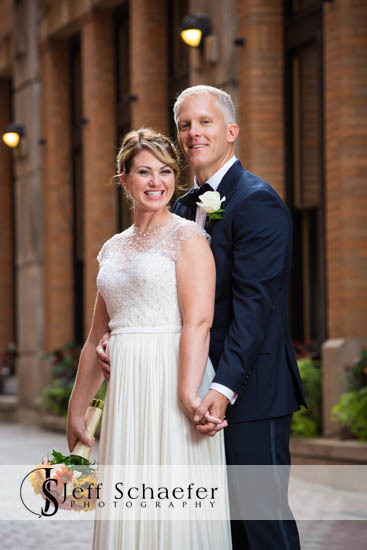 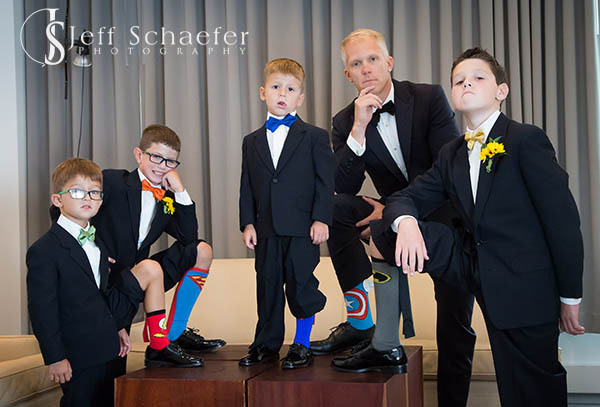 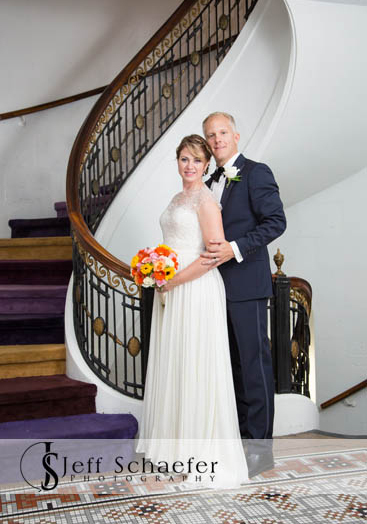 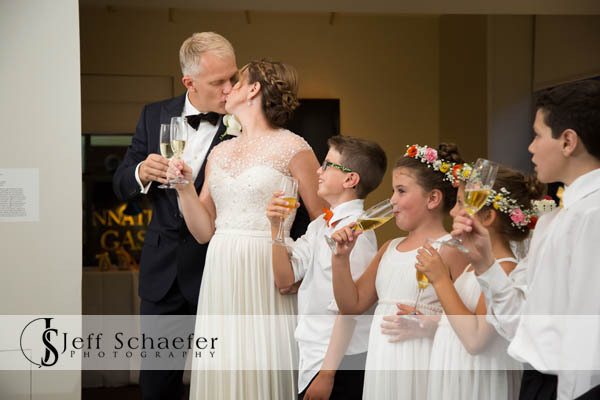 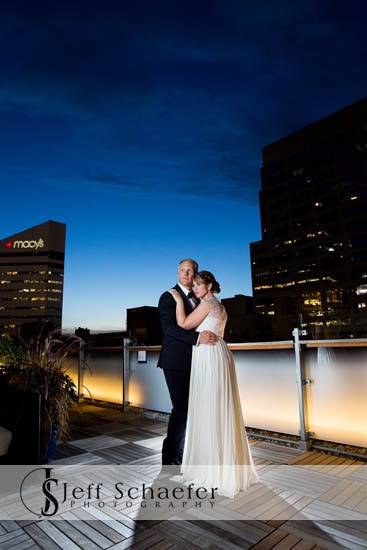 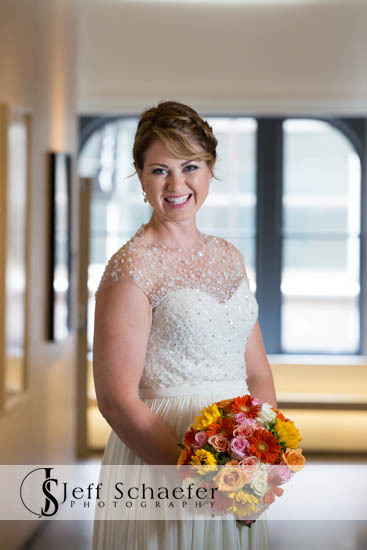 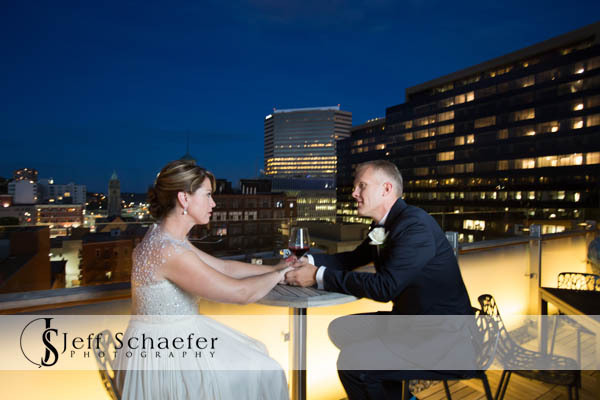 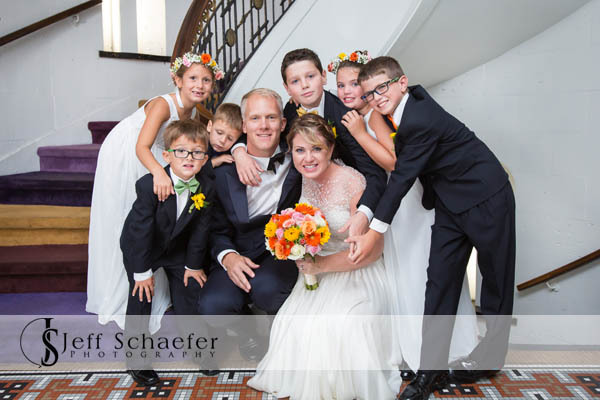 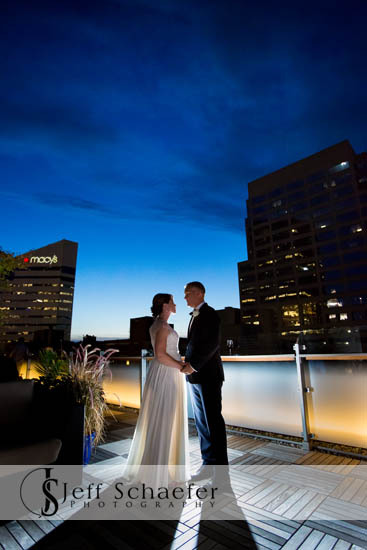 Melanie and Eric had a intimate and beautiful wedding at the 21C Museum Hotel in Cincinnati. 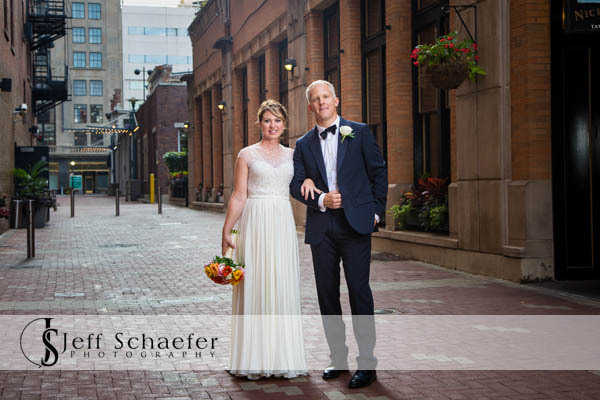 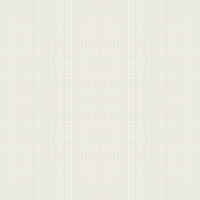 Thank you Melanie and Eric for allowing me to document your day. 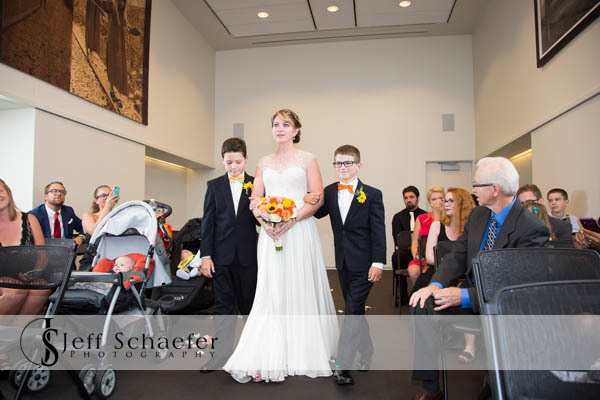 Wedding processional. 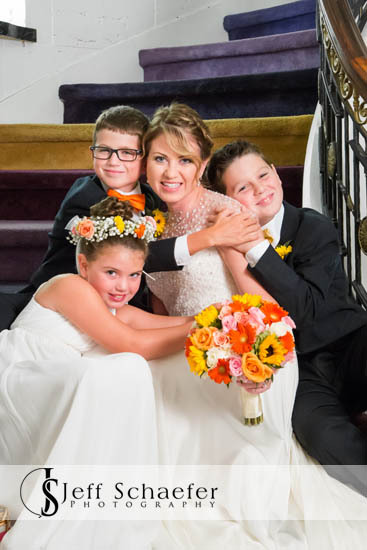 Melanie is escorted by her boys. 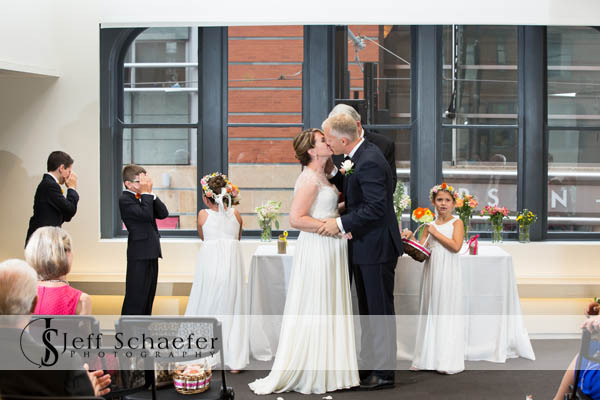 I love the kids reaction to the first kiss.